The composition of this oil is practically identical to the Corsican Everlasting. 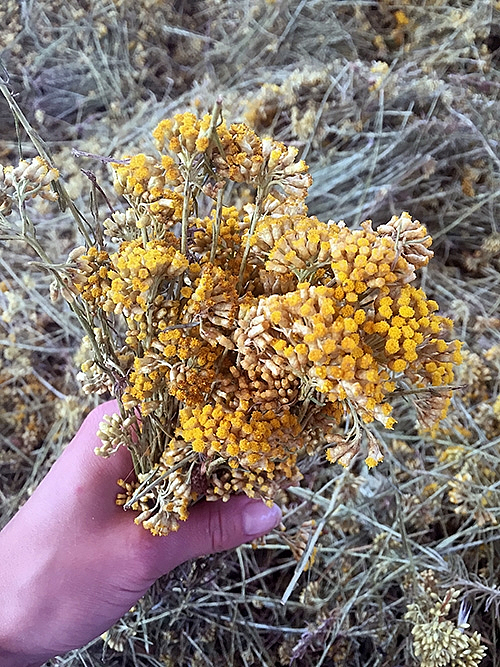 While Everlasting oil mostly came from the Balkans before 1990 the herb and its extracts were also a staple in Sardinian folk medicine ever since. Much of what is known about the healing properties of this precious herb comes from the herbal traditions of Sardinia.